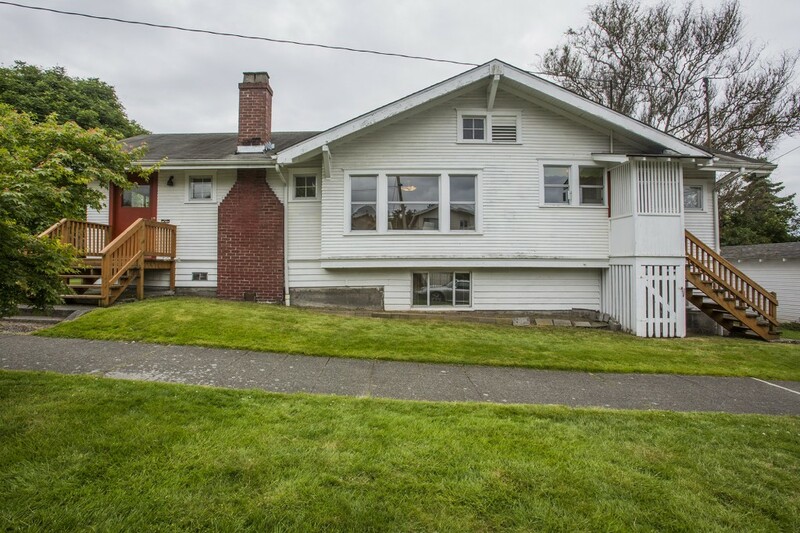 This 1914 Bungalow was in the same family for years and sits on a corner lot in East Ballard. 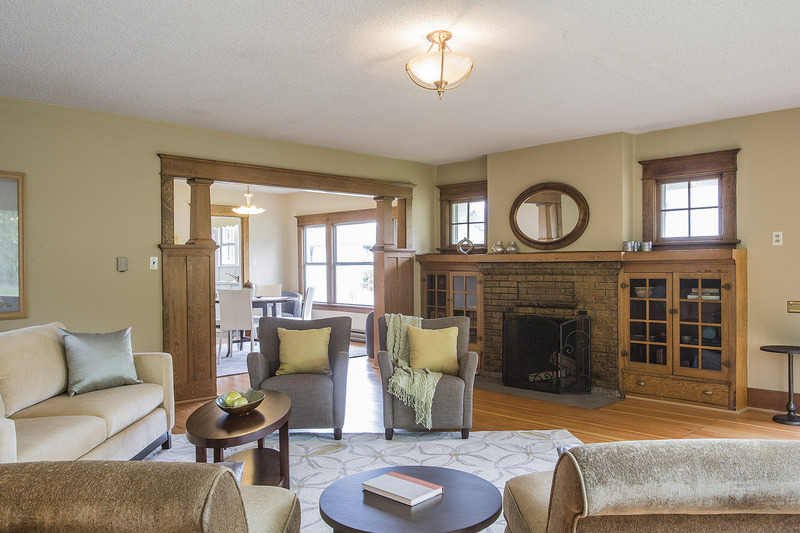 The classic design is irresistable with a big sunny Living Room with fireplace and built-in bookcases. The original woodworking is wonderful. 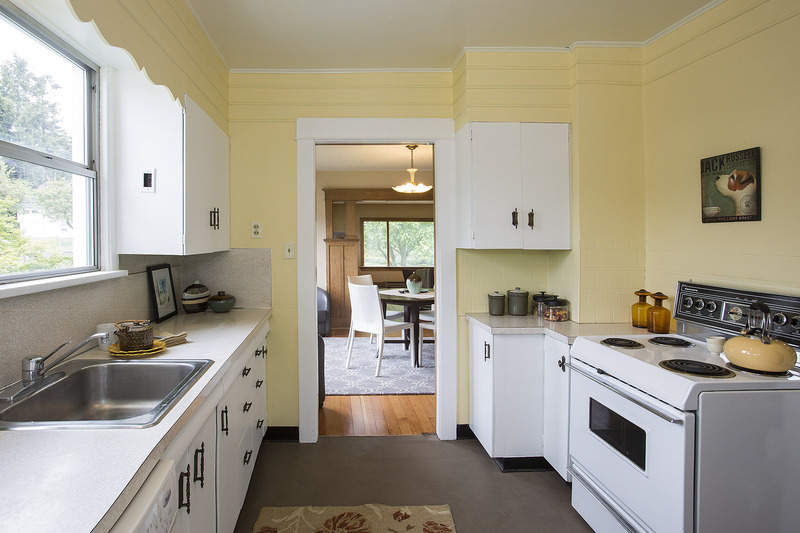 The big dining room opens to a vintage kitchen with a west-facing built-in booth. 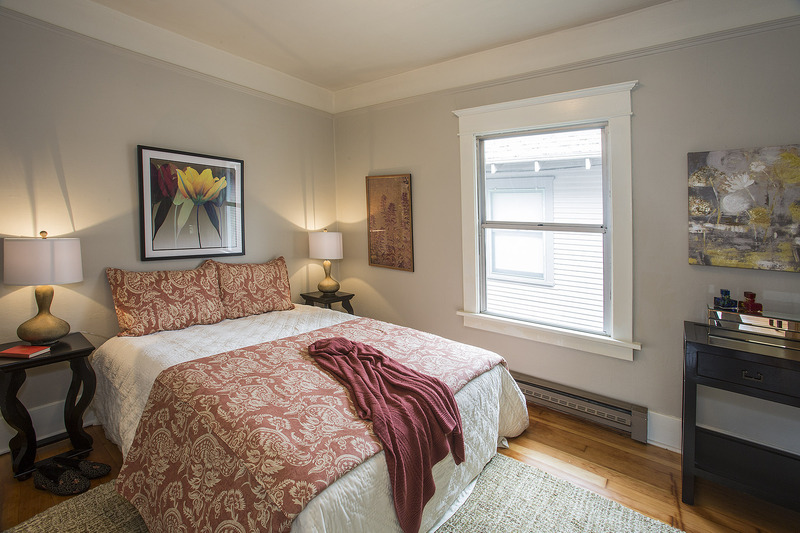 The two bedrooms have fir floors & the full bath was updated. The partially finished downstairs has tons of potential, good storage & there’s a garage. Estate, so sold as is.